Ever woken up from a dream and can’t move? This ebook kit explores the science and psychology of sleep paralysis. 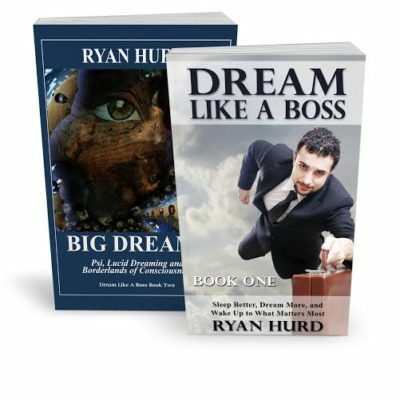 Learn how to manage and even thrive from these bizarre, and often-misunderstood, dreamscapes. 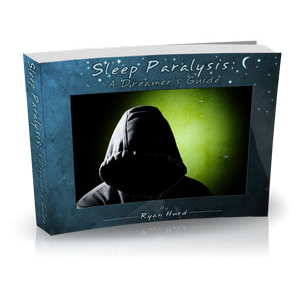 Includes the 100+ page manual Sleep Paralysis: A Dreamer’s Guide, a Sleep Paralysis worksheet, and two exclusive audio presentations. Note: this is not a physical book. It contains files you download onto your computer or tablet. 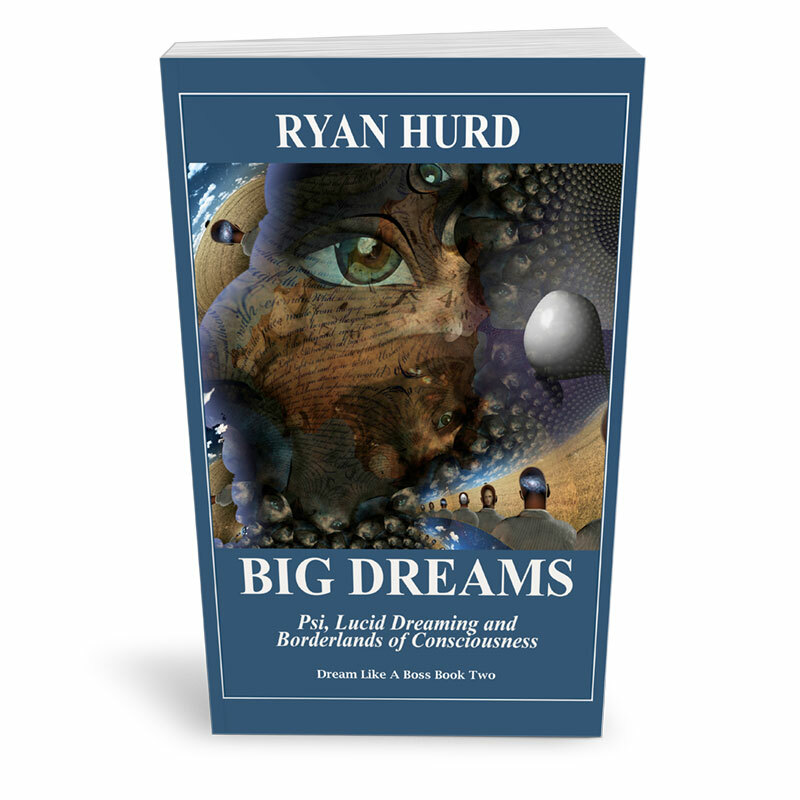 This ebook kit includes the 100+ page manual Sleep Paralysis: A Dreamer’s Guide, a Sleep Paralysis worksheet, and two exclusive MP3s. If you have feelings of paralysis and suffocation as you go to sleep, or when waking up, you may suffer from sleep paralysis. Often these terrifying sensations are accompanied by the feeling that “someone is watching.” Or you may have vivid and realistic encounters with strange creatures, ghosts or monsters who seem to enjoy tormenting you by sitting on your chest and holding you down. You’re not cursed. In fact, this sleep symptom can often be quickly and easily dissolved. Who will benefit from this kit? Sufferers from periodic isolated sleep paralysis. 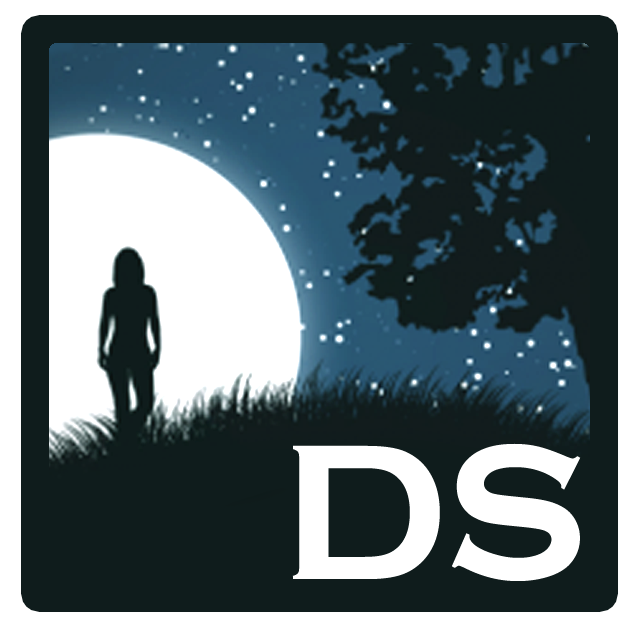 Oneironauts and lucid dreamers seeking a reliable entryway into shamanic levels of consciousness. Sufferers from terrifying hypnagogic hallucinations and lucid nightmares. 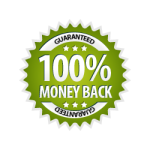 Ministers, therapists, and dream workers who counsel people with this profoundly realistic vision but have never known what to believe about its causes, triggers, and its potential for self-growth. Anyone interested in this mis-understood natural vision state and its relationship to ghost hauntings, historic witch trials, alien abductions, angel visitations, artistic genius and the little people who populate our minds. The Sleep Paralysis Management Worksheet for designing your own SP plan. An exclusive one hour conversation with sleep paralysis expert Jorge Conesa Sevilla, PhD., author of Wrestling with Ghosts: A Personal and Scientific Account of Sleep Paralysis. A 45 minute talk on the science, culture and psychology of sleep paralysis that Ryan Hurd gave at Stanford University in April 2012.